Shireen Ali is one of Ontario’s recent lawyers, called to the Bar in 2016. She is engaged in the practice of legal research and is currently working on a paper concerning the incidence of honour killings and the response of Canadian authorities to this crime. Her aspirations as a new lawyer will engage her in practice areas which impact upon women’s affairs, including the challenges faced by immigrant and other women who face both domestic and cultural violence; impediments to acculturation and independence; and the practice of human rights. 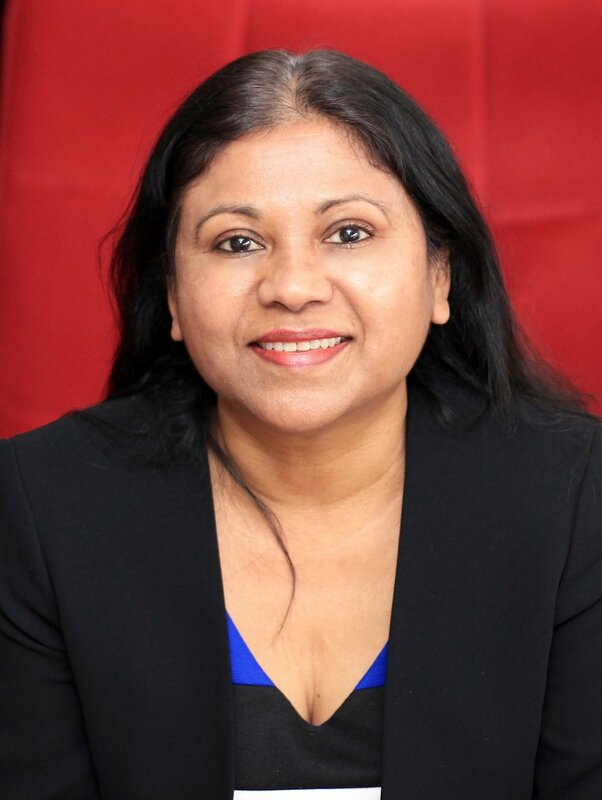 Shireen practised law in Trinidad & Tobago for a period of 15 years before moving to Canada to start a new life. Her previous legal career as a government lawyer involved working with low income communities in a program involving land title claims against the State. She was the leading lawyer who assisted in drafting ground-breaking legislation to regularise the title of squatters and tenants in occupation of State lands. As an internationally trained lawyer from another common-law jurisdiction, she reflects the diversity of Canada’s increasing pool of qualified and talented lawyers.